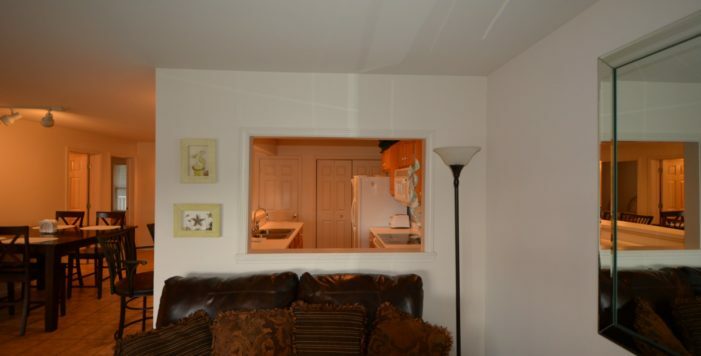 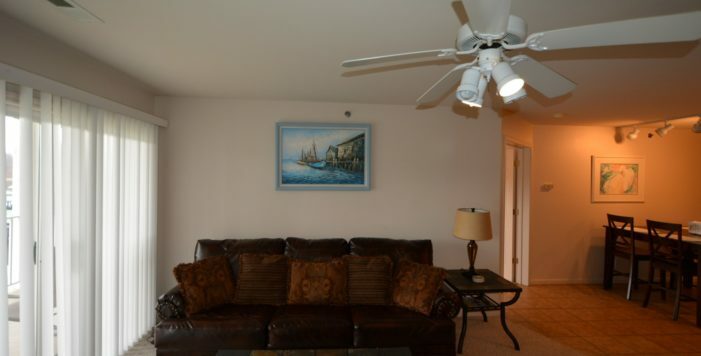 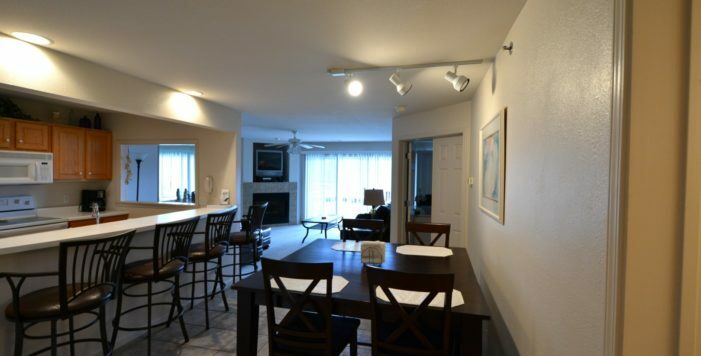 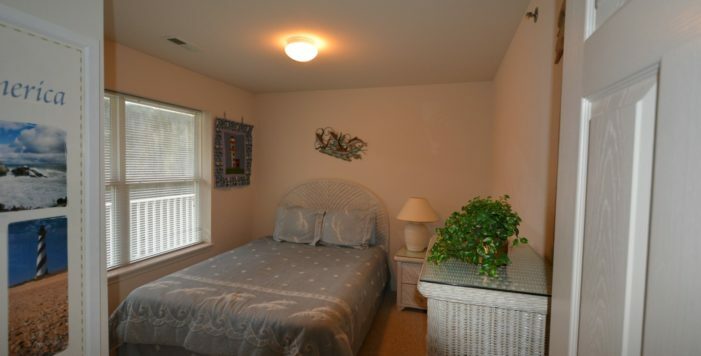 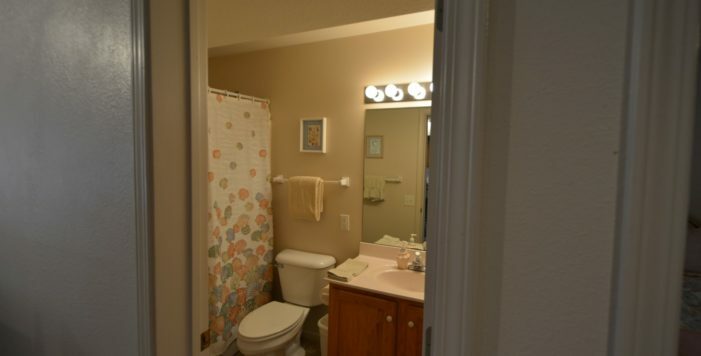 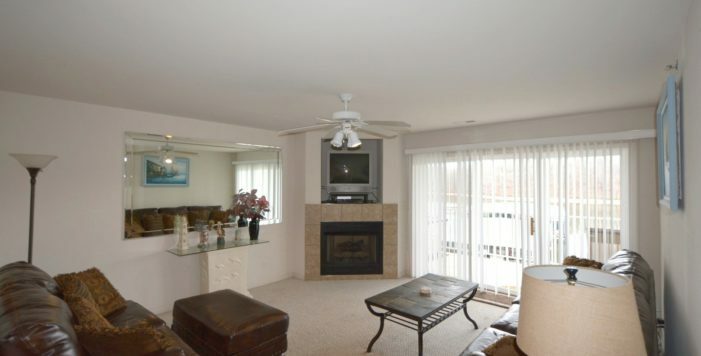 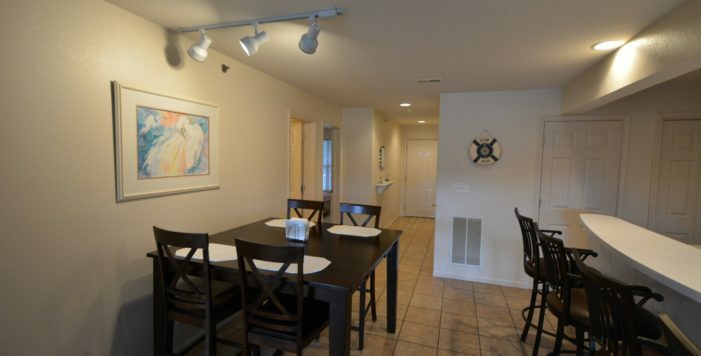 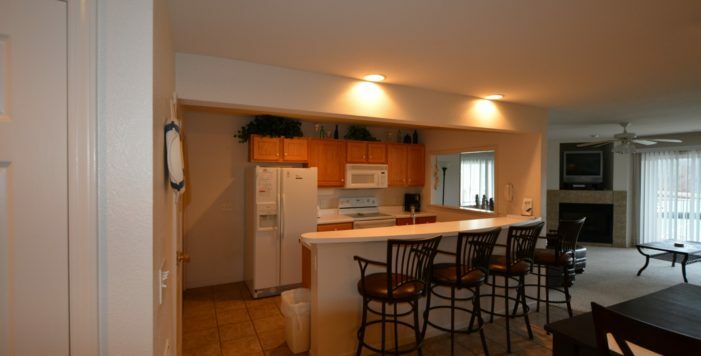 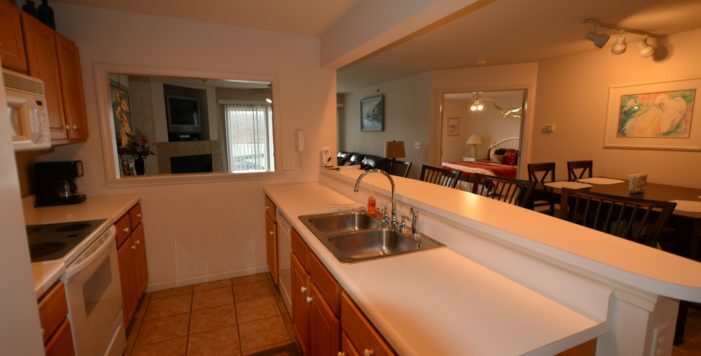 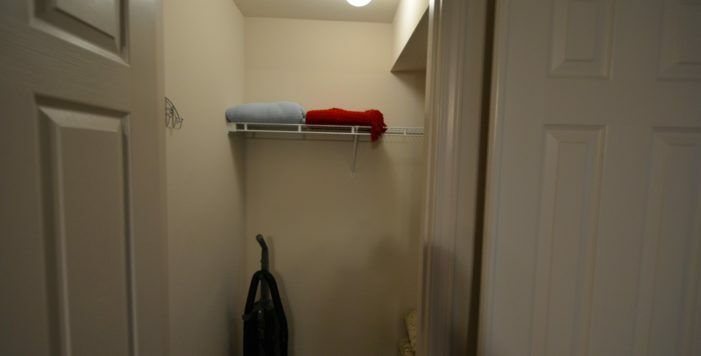 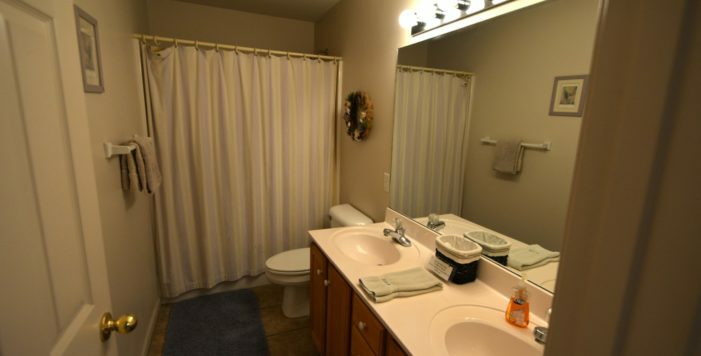 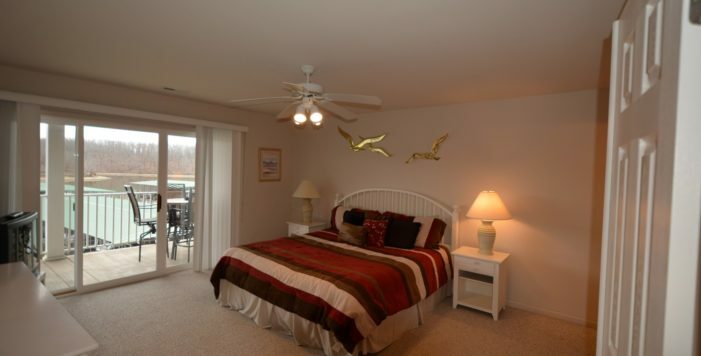 Home » Parkview Bay One Level 3BR Turnkey Unit w/12×30 & PWC Slip! 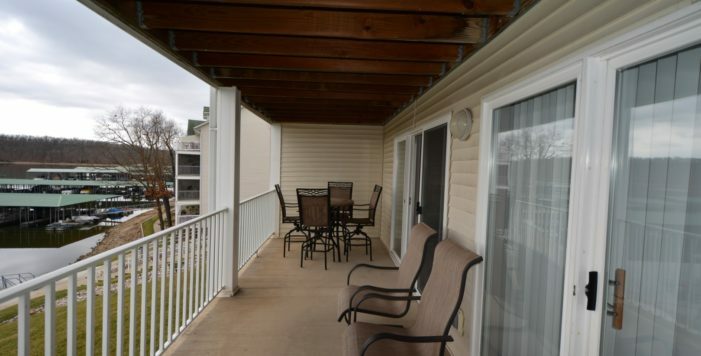 Warm & Inviting one level turnkey unit with wonderful views of the state park right from the privacy of your covered deck. 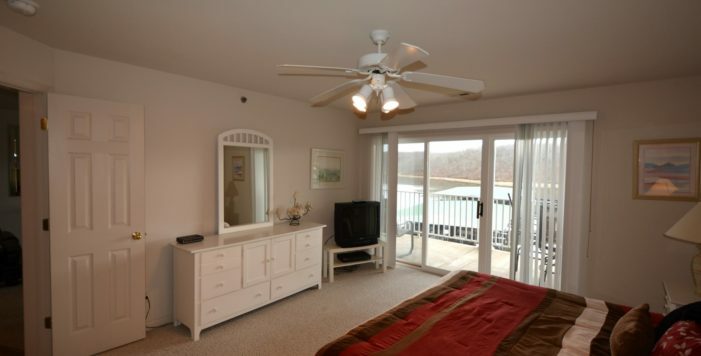 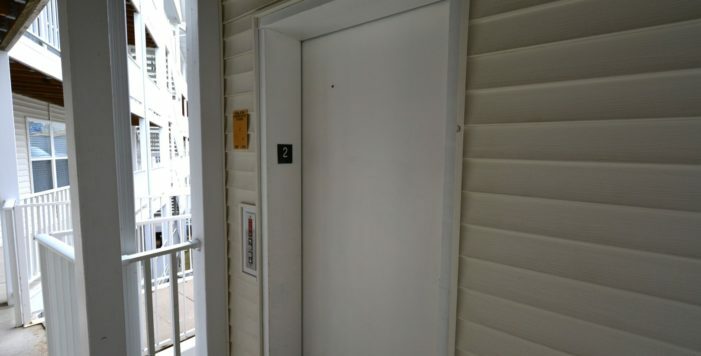 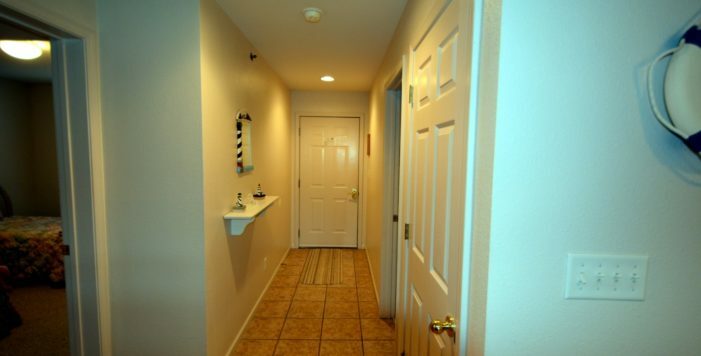 Elevator to this 1227 SF, three bedroom/two full bath unit with lakeside sliders in living room and Master Suite. 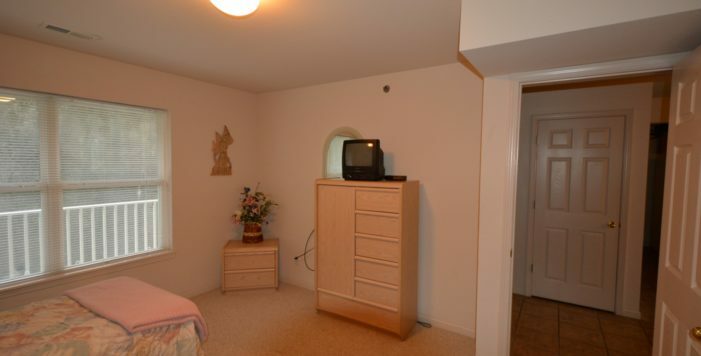 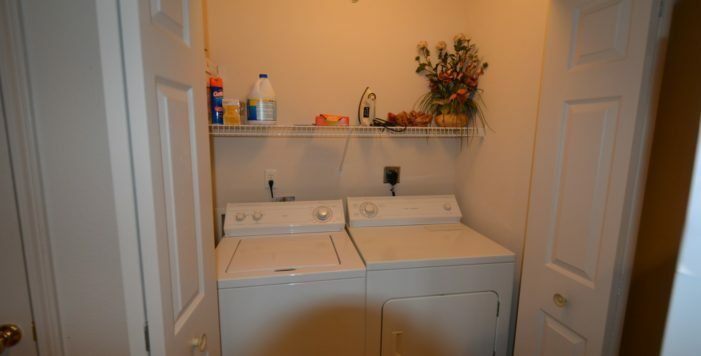 Super clean, nicely furnished. 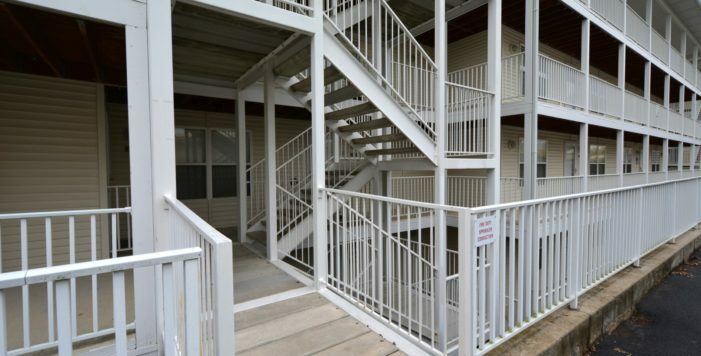 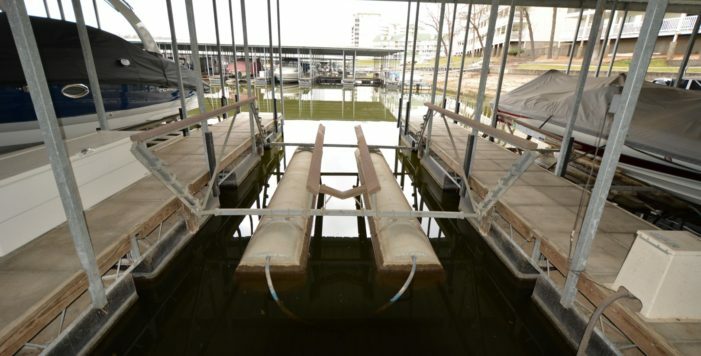 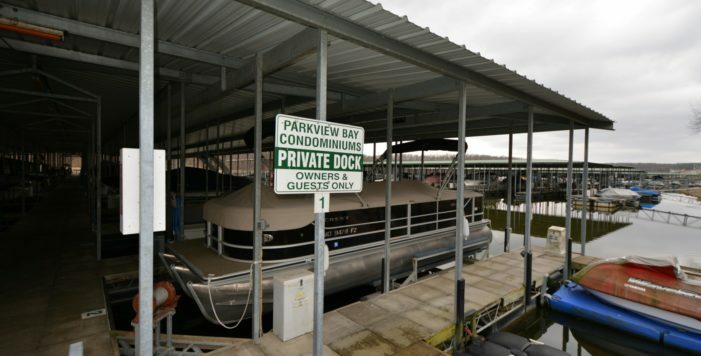 Comes with 12x30 boat slip w/lift and a PWC Slip which completes a great lake condo package. 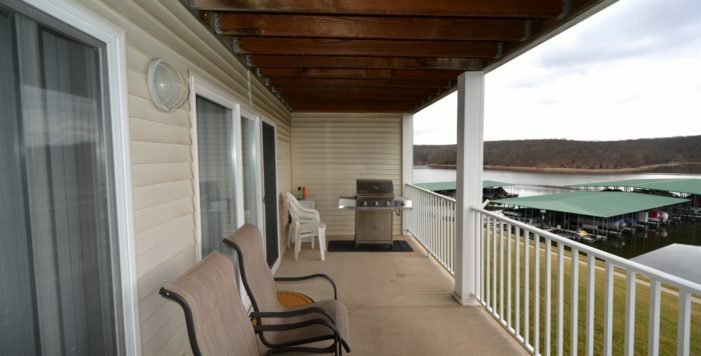 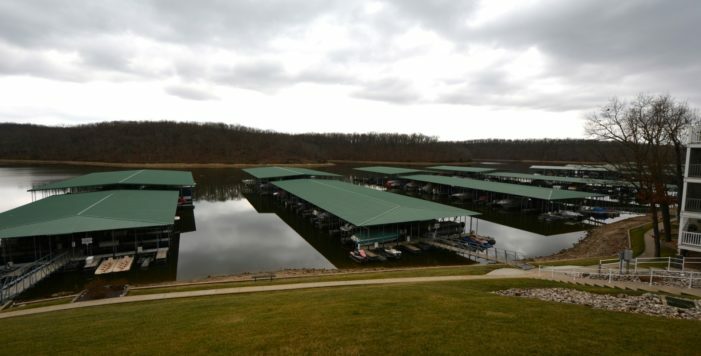 Enjoy quiet state park cove located in the heart of Osage Beach, close to restaurants, shopping, golfing, medical facilities. 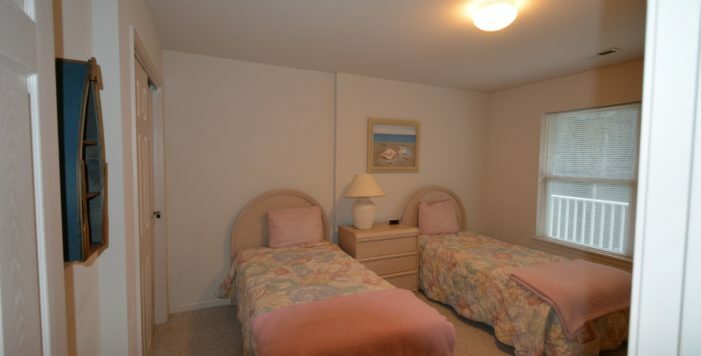 Located directly off the new Expressway.